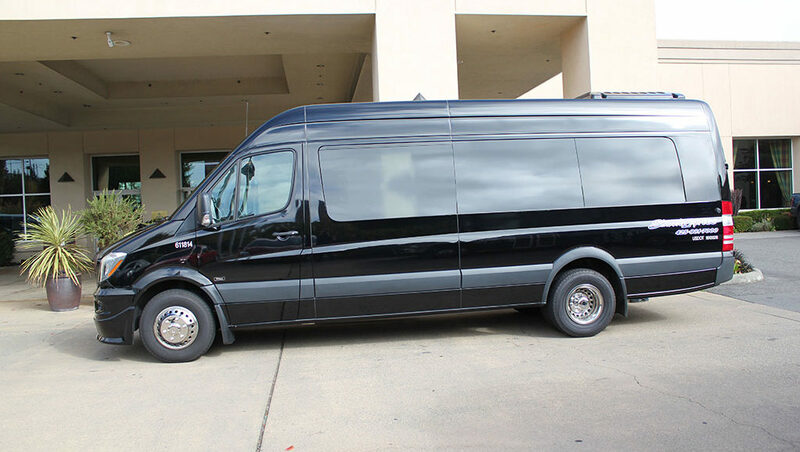 We deliver a better group transportation experience. 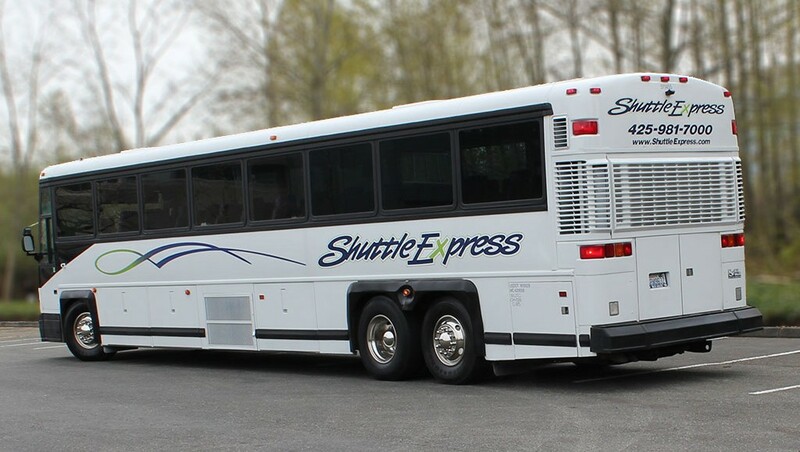 Get ready for a smooth, relaxing trip with Shuttle Express at the wheel—we’ll get you there, safely and on time. Shuttle Express has been driving Seattle for more than 30 years, bringing transportation knowledge, professionalism, and caring service to every group we serve, ensuring no detail is missed. 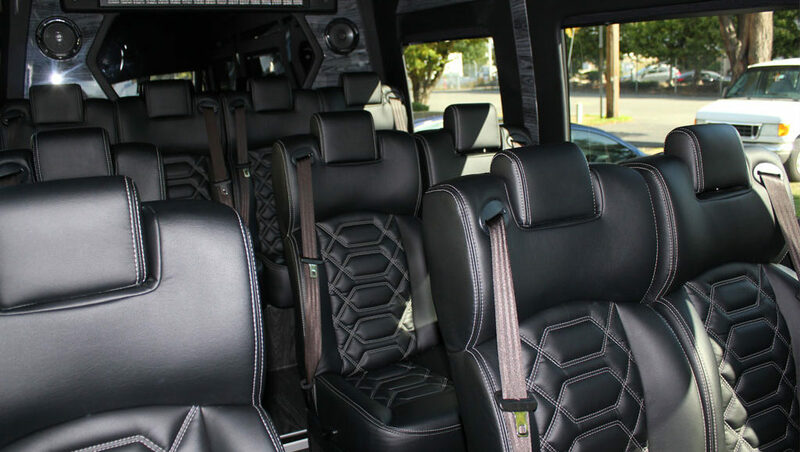 We accommodate any-sized group with our extensive fleet of chartered coach buses. 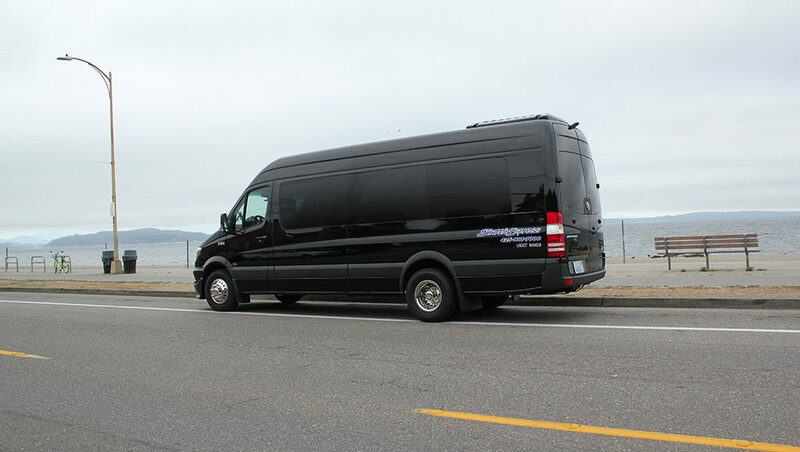 Because we have one of the region’s largest and most diverse fleets, we can accommodate most requests. Need a town car? Limo? Shuttle van? We’ve got all of those, too! We handle the details for you. Please note, May through September is peak travel time in Seattle, so reserve vehicles and any private service well in advance. Your quoted services are guaranteed when payment is secured and a confirmation number provided. We look forward to serving you and your group. Email chartersales@shuttleexpress.com, fill out the form at the right, or call 425-981-7096 to speak with a coordinator.